Big Labor Day news for Rachel Zoe and Box of Style Affiliates! Box of Style Labor Day discount! 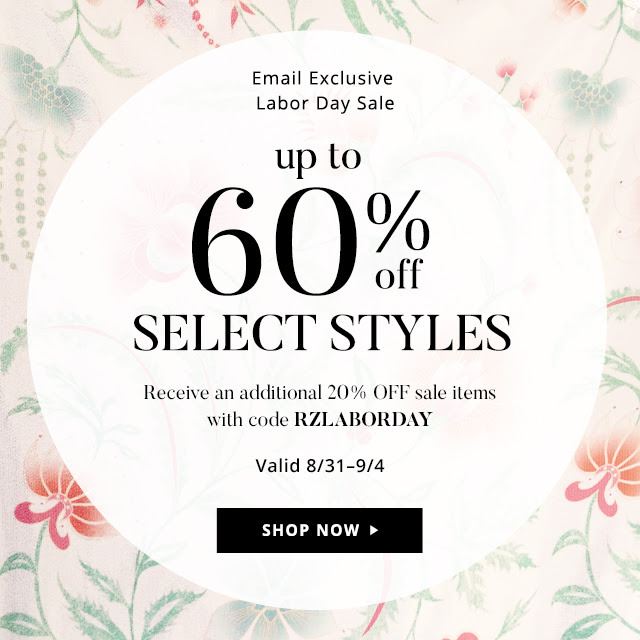 Shop.RachelZoe.com is having a very special Labor Day Sale from 9/1-9/4 for you to promote to your readers and followers. Styles are marked down up to 60%! We have a special code for our Network of Influencers and Affiliates. Please use code RZLABORDAY20 for an additional 20% off of the marked down price! Be sure to check out our How to Post page for tips on doing a successful post! Also, be sure to let your followers know to tune into the Rachel Zoe Collection Facebook to watch Rachel’s Spring 18 Presentation #RZSS18 LIVE @ 9/5 8pm PST. They will also be streaming from @shoprachelzoe, @thezoereport & @rachelzoe on Instagram and you won’t want to miss what’s coming up for Spring 2018. 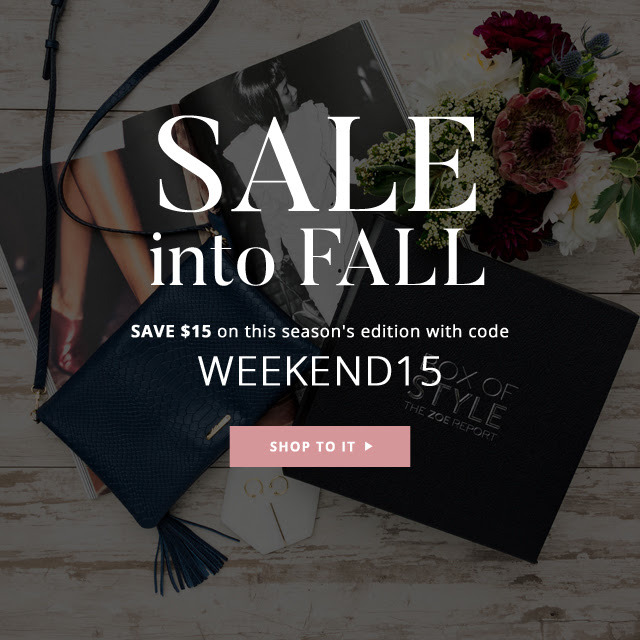 The Zoe Report Box of Style is offering $15 off the Fall Box of Style. Please use code FALLBOS15 which is a dedicated Affiliate and Influencer code valid 9/1 thru 9/4 for first time subscribers. In other news…Rachel Zoe and Box of Style are now featured on Reward Style! We are pleased to announce that both the Shop.RachelZoe.com and the Box of Style Affiliate programs are now available on RewardStyle.com and liketoknow.it! We are looking forward to an exciting Fall as Summer slowly comes to an end. All of us at Artemis Digital Media wish you a fun and safe Labor Day weekend! Please be sure to email any questions or comments to publishers@artemisdm.com.